Some County department or agency websites may ask visitors who request specific information to fill out a registration form. For example, vendors requesting access to Requests for Bids, Requests for Proposals or homeowners or businesses requesting Permits, may be asked to provide their names, addresses, e-mail addresses and other pertinent information to ensure we can process and deliver the information requested. Other information may be collected at these sites through user polls, feedback forms, or other means, to enable us to determine a visitor's interests, with the goal of providing better service. 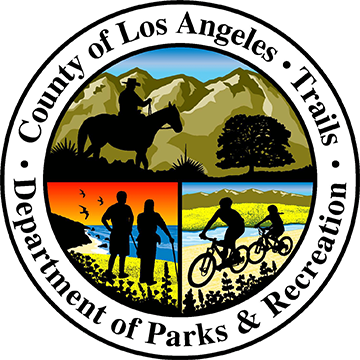 With respect to information available from this web page, neither the County of Los Angeles nor any of its employees, make any warranty, expressed or implied, including the warranty of merchantability and fitness for a particular purpose, or assume any liability or responsibility for the accuracy, completeness, or usefulness of such information.